Back by popular demand, the Elmer Iseler Singers will once again make the rafters ring as their twenty voices unite in song. 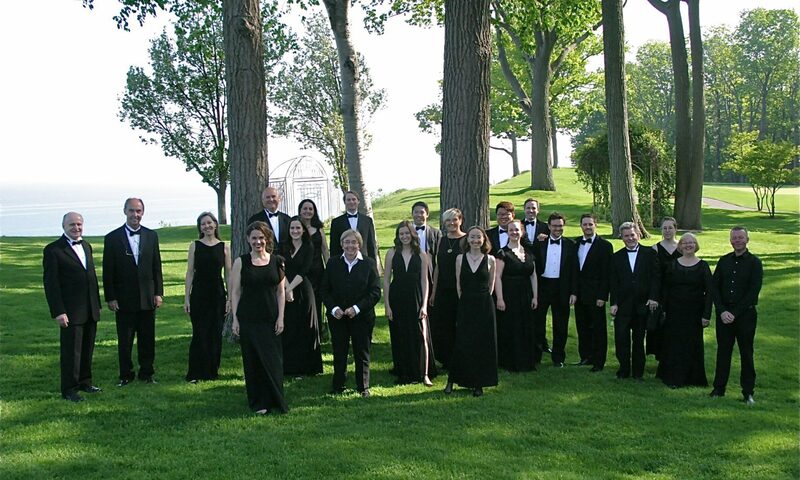 This fully professional choral ensemble has been delighting audiences for over 40 years with a repertoire that spans 500 years and focuses on Canadian composers. For more information visit the Music Niagara Festival website. Tickets start at $45 + taxes and fees, order early for the best price! Tickets available at Music Niagara’s ticketing website.